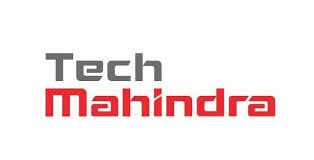 About Company: Tech Mahindra Limited is an Indian multinational provider of information technology, networking technology solutions and Business Process Outsourcing to the telecommunications industry. Job Description: Tech Mahindra Walkin Event for Software Engineers On 25th June 2016 for Chennai location. Should hava excellent written and verbal communication skills. Handle Users and business analysts independently.